Prepare for Emily's family holiday party as romance fills the air. 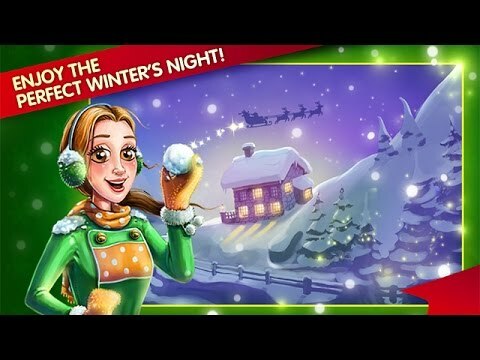 "Delicious: Emily's Holiday Season has old school graphics and is fun to play. Great storyline." I love this game. Every level was fun and exciting, and all the characters are as interesting as when they first started. Don't stop making Emily games! I don't know why I love the Delicious series so much. Is it the brightly colored atmosphere? The challenge of all the levels? The variety of the chapters? I don't know. But I love all the games and recommend them warmly. I love all the Delious games. They are all so fun to play. It is a really fun game and I like it. You guys are great and give good service. Thanks!